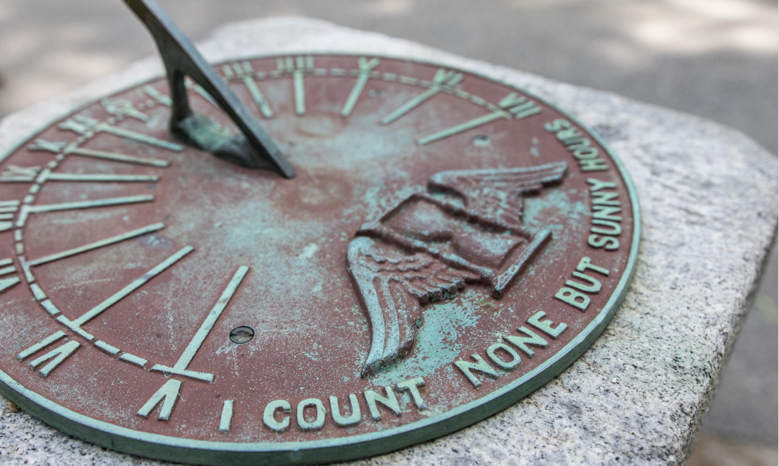 The Sundial Circle is Bowdoin’s monthly recurring gift society. It is the most reliable and convenient way to make an annual gift to the College while providing critical support to activities and services throughout Campus. You can establish a recurring gift with a contribution of as little as $5 per month. Monthly gifts can be made online. SIMPLE. Your gift is divided into manageable increments and you choose your monthly gift amount. CONVENIENT. Once your gift is in place, you won’t receive any emails, letters, or other solicitations from Bowdoin. Plus, your gift is tax-deductible and each January you will receive a summary of your total annual gift. SECURE. Your automatic payment information is safe and secure, and you can make a change to your gift at any time by contacting the Office of Annual Giving at oag@bowdoin.edu. Leadership level gifts can also be made over a twelve-month period. Learn more about the 1794 Society and join today!